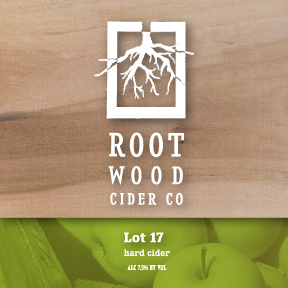 New Page — Rootwood Cider Co.
We are excited to announce the launch of our cider shop, featuring bottled cider for sale. At this time, we can only ship to Washington state addresses. Made with select bins of unique heirloom apples. Pairs perfectly with aged cheese. Named for one of the original Koenig family orchards (Lot 17). Celebrating 101 years of apple harvests in our family.